When the sun sets and the humidity starts to ebb, Hong Kong really comes alive! 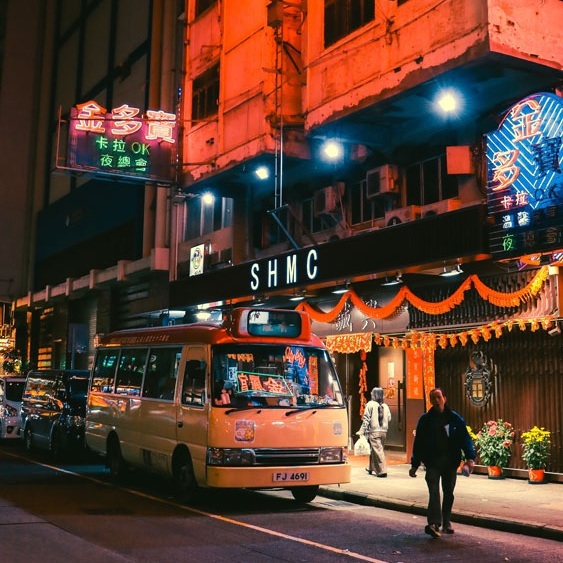 Join us on a night tour of Kowloon, affectionately known as the ‘Dark Side’ of Hong Kong, and see the city at its grittiest and most captivating. This tour is offered as either a private tour (only you and your family/friends) or as a small group tour (a mixed group of visitors). We take a maximum of 8 people on the small group version of the tour. Information on availability and pricing for both options can be found below. Your night tour lasts 4 hours, 5 hours if you book a private tour and also require a hotel pick-up. 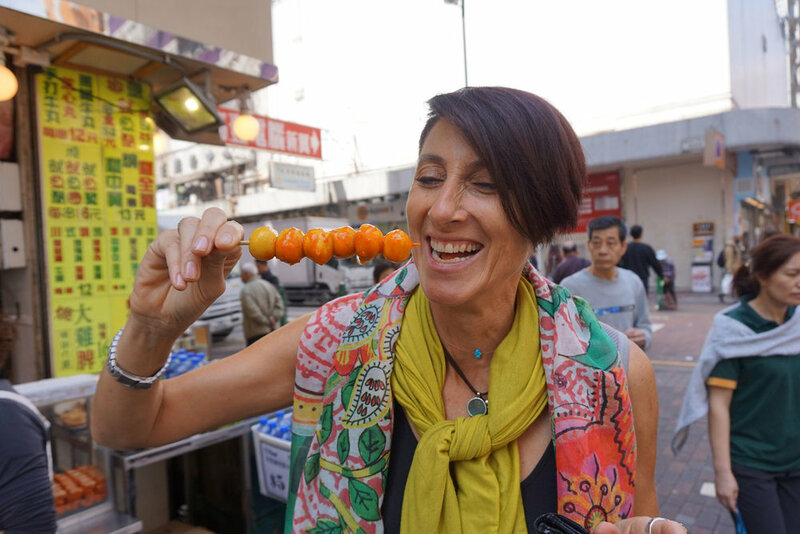 Over the course of the night tour, we will undertake an in-depth exploration of Kowloon, learning about its history, including just how it became a part of the British empire and its transformation through to the modern day. 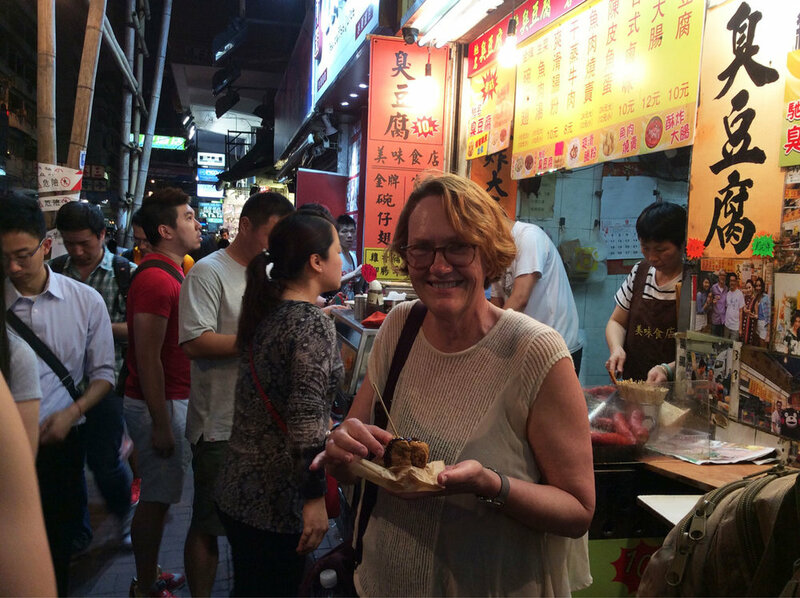 Group night tours run on Mondays, Wednesdays, Fridays and Saturdays and start at 4 pm at Lok Fu MTR (subway) station. Private night tours can be booked for any day of the week and can start at any time between 3 pm and 5 pm. 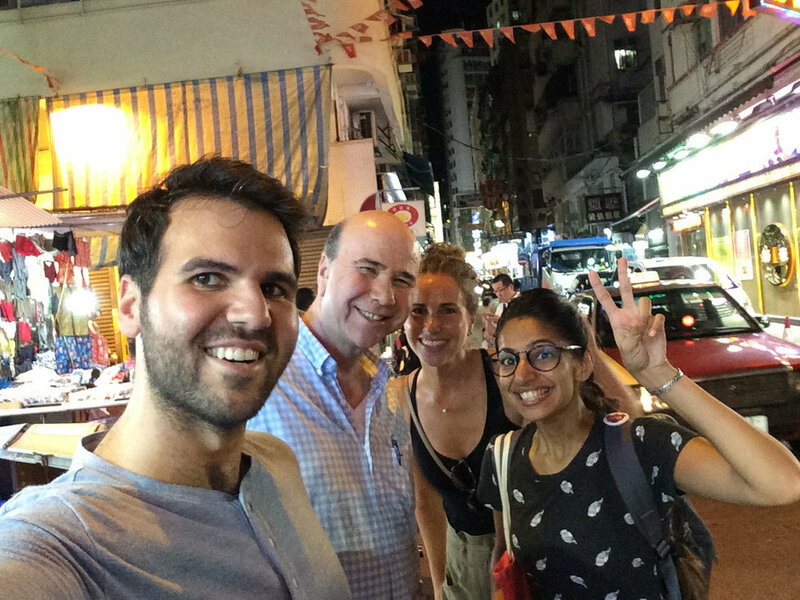 A 4-hour group tour of Kowloon after dark. See the city at its grittiest and most captivating. Learn about the Walled City, tour the frantic streets of Mong Kok, and admire Victoria Harbour from the glamorous district of Tsim Sha Tsui. If you book a small group tour you will join a group of other visitors. 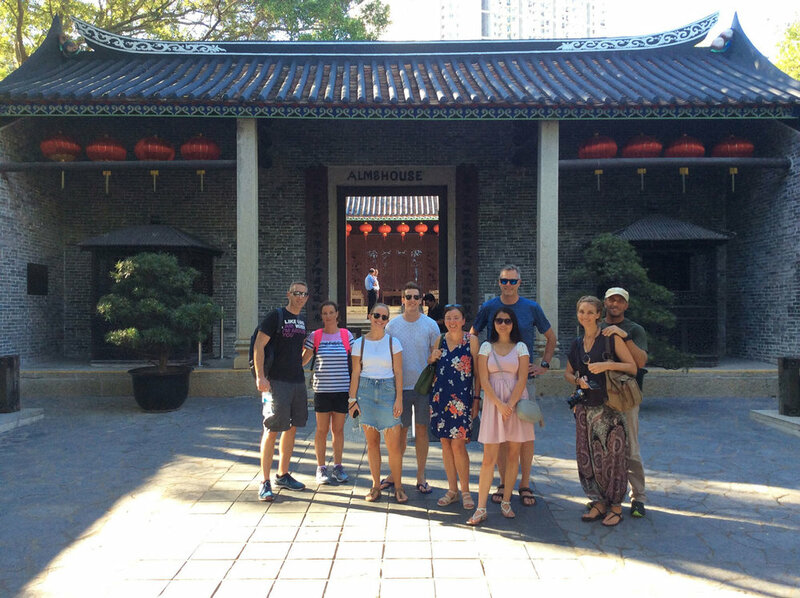 We take a maximum of 8 guests on our group tours in Kowloon so it is still an immersive experience with lots of one-on-one time per person with the guide. You will need to be comfortable talking to and sharing your space with a group of new friends.